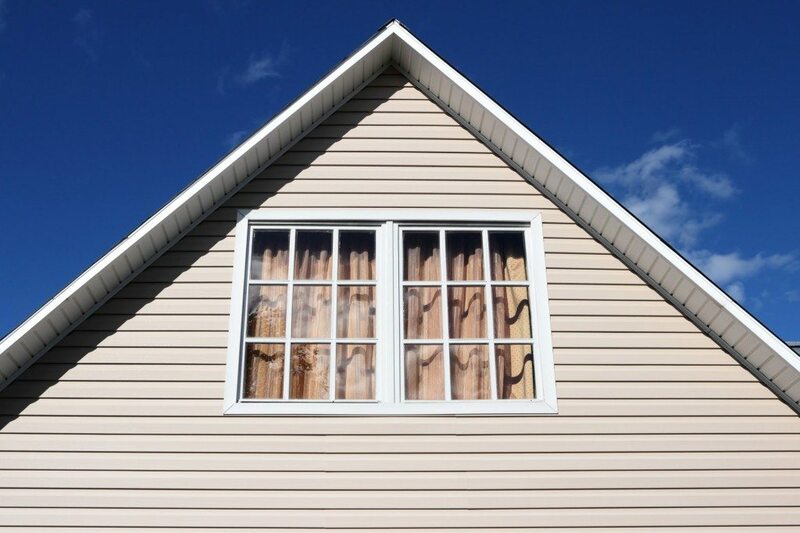 At St. Paul Siding, we use only the most high-quality products and precise installation to provide the best possible exterior solutions for all types of homes. Working with leading brands to offer our customers siding that’s made to withstand the harsh Minnesota climate ensures they are getting true value. From vinyl, metal and cement board to dent and hail resistant siding, or even soffit, fascia and trim installation, we’re here to accommodate the needs of your home. Long-lasting exterior solutions is what we’re known for and what you can always expect. No paint. No stain. No hassles. A premium vinyl siding with the classic look of authentic wood siding. Solid and tough. A tornado-tough, double-thick nail hem that keeps siding firmly in position, even during high winds. Patented T3-Lok® panel locking system eases installation and increases strength. Quest® Incomparable beauty. Unmatched performance. Beauty that lasts. Based on an average-size home, repainting or staining can cost up to $6,000 every four years. Quest® never needs painting, caulking or patching because, unlike wood, it won’t crack, peel, rot or split.